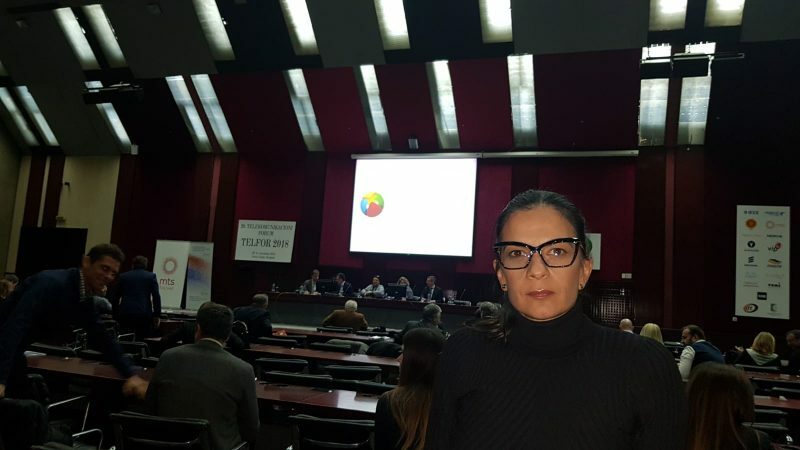 Roaming Networks Business Development Manager, Ljubinka, visited the 26th Telecommunications Forum TELFOR 2018 where information technologies and telecommunications experts are brought together. 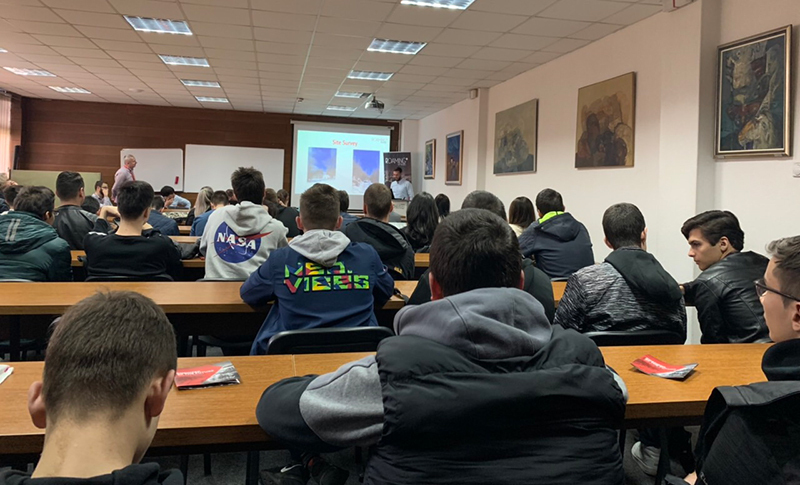 The Forum covered all relevant aspects of telecommunications and IT: subjects of technical, regulatory and economic nature, development policy, equipment production, services and system operations. 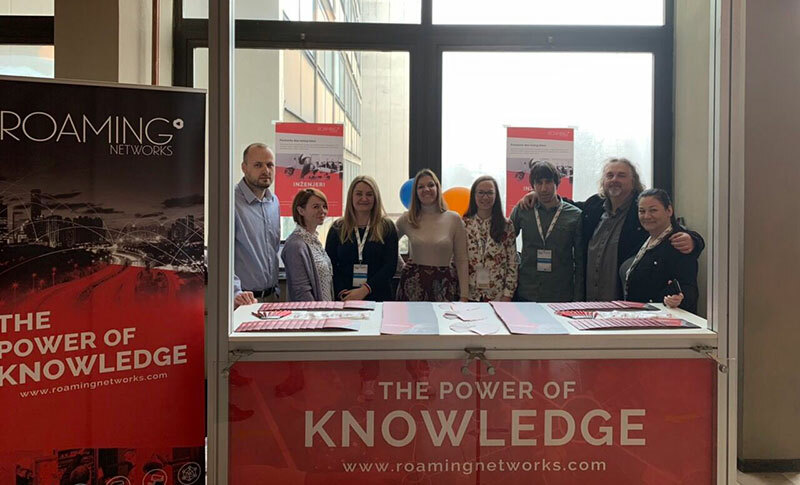 Roaming Networks being a company that specializes in ICT solutions, its representative Ljubinka had the opportunity to get acquainted with the latest ideas and further development strategy in the fields of telecommunications and information technologies at the international level. 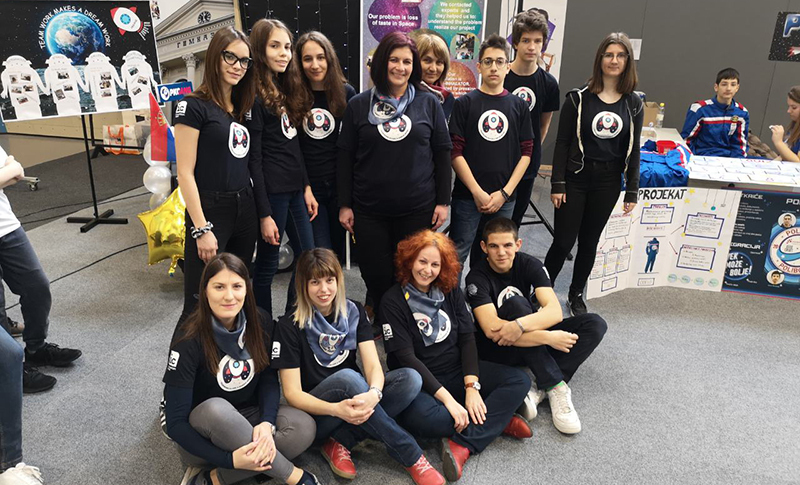 The Conference was held on November 20-21, 2018 in Belgrade.